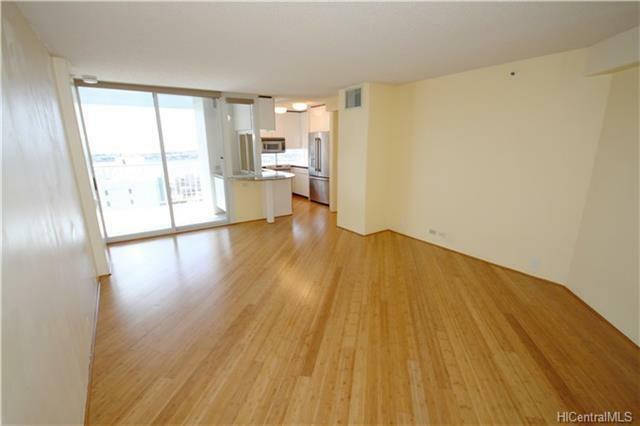 2-bedroom, 2-bathroom unit with 2 secured assigned parking stalls (Tandem) in the well managed and secured Honolulu Park Place condominium. 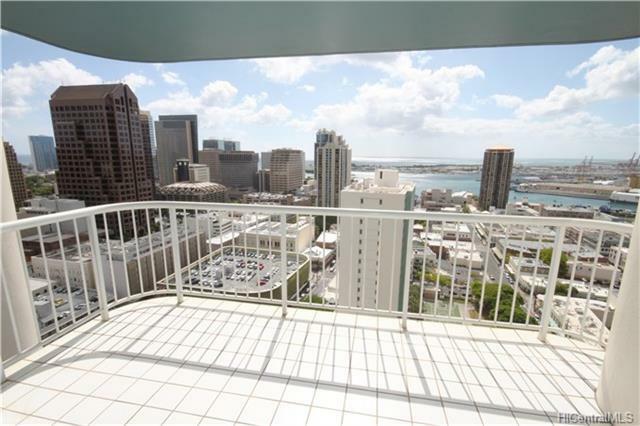 Features central AC, washer & dryer in unit and a covered lanai with beautiful ocean/city views. 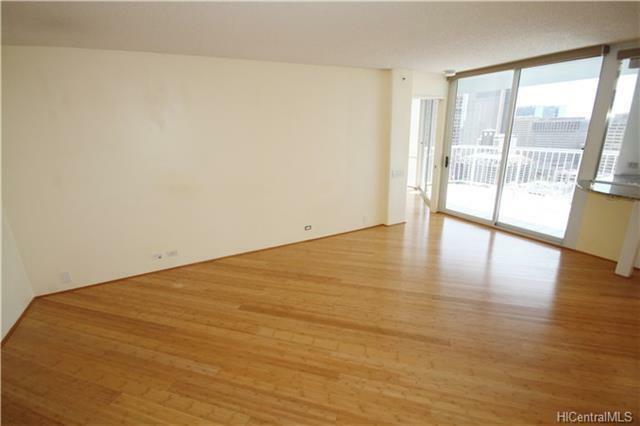 Building features secured lobby access, pool/spa, basketball/racquet ball court, BBQs, golf practice areas, rec room, gym, well-kept grounds & ample guest parking. 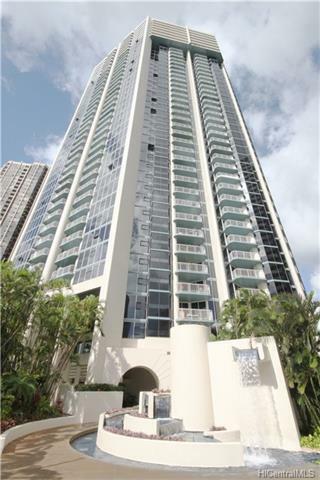 Conveniently located in downtown Honolulu near shopping, restaurants, schools, and bus lines. Easy access to freeways. Showings by appointment only.